The Association of Tennis Professionals (ATP) has forged a partnership with Tennis Australia to announce the return of the World’s Team Cup to the men’s calender. The move is seen as the potential clash with the International Tennis Federation’s (ITF) plans, announced in February this year, to revamp the Davis Cup. ATP, following the conclusion of its board meeting in London, has announced the approval of the ATP World Team Cup, set to take place at the start of the ATP World Tour season from 2020, in partnership with Tennis Australia. The agreement between the two tennis bodies will see the ATP World Team Cup return to the calendar for the first time since taking place in Dusseldorf from 1978 to 2012. The tournament will feature 24 teams and offer US $15 million in player prize money in 2020, as well as ATP Rankings points. The agreement is subject to finalisation of the contract with Tennis Australia. Craig Tiley, Tennis Australia chief executive, added: “This is an exciting new era in men’s tennis. 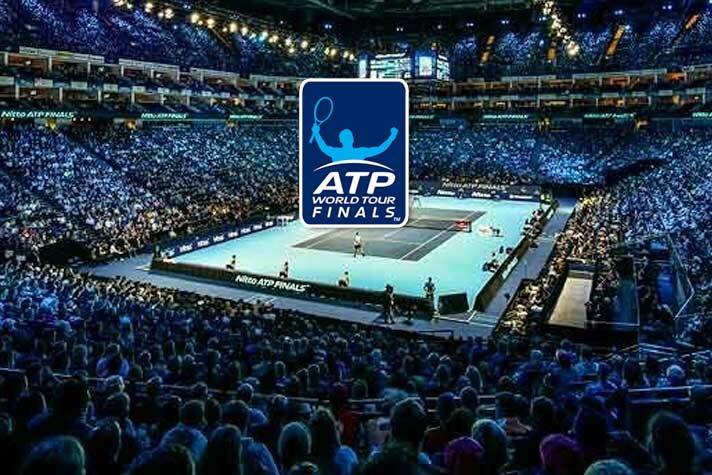 Upon finalising the contract with the ATP we are looking forward to unveiling a stunning new global event in Australia to launch the season. The ATP has long stated it was pressing on with plans for its own team competition, despite the ITF’s plans to revamp the Davis Cup. In February, the ITF had revealed a major $3bn partnership with investment group Kosmos that is set to introduce a new annual season-ending national team tournament and realise long-held plans to overhaul the Davis Cup. The 25-year contract with Kosmos, a European-based holding company focused on building a global portfolio of media and sports assets, will seek to transform the historic Davis Cup and generate substantial revenues for global tennis development. Spain and Barcelona football star Gerard Piqué’s is the founder and President of Kosmos. The group is backed by Hiroshi Mikitani, the Chairman and CEO of Rakuten, the Tokyo-based e-commerce company. The ITF Board of Directors unanimously endorsed a proposal to create a major new annual season-ending World Cup of Tennis Finals that will crown the Davis Cup champions. Featuring 18 nations and played over one week in a single location in November, the event will be staged by Kosmos in partnership with the ITF. The plans will be submitted to the ITF Annual General Meeting, to be held in August in Orlando, Florida, with a two-thirds majority required for final approval.